Botanicals: the latest buzzword in the skincare. But how exactly do botanical extracts benefit us? Botanical-powered skincare products are effective when it comes to addressing skin aging, redness and pigmentations. One star, yet understated botanical ingredient is the Arnica Montana flower extract. Before we dive into the goodness of botanicals, there are a few things to keep in mind when shopping for a botanical-infused cleanser, serum or moisturiser. Always do some research before applying anything onto your face. As all botanicals are not created equal, some work better when they are formulated with other ingredients. So, read up on scientific studies surrounding these botanicals. Meet Arnica Montana: the botanical boon. Characterised by its distinctive yellow petals, Arnica Montana, more commonly known as wolf’s bane or leopard’s bane, is frequently used in homeopathy. Arnica Montana flower extract is highly effective when it comes to reducing inflammation and bruising. Its inflammatory quality combined with its antioxidant activity and antimicrobial properties is especially beneficial for people suffering from eczema and even dandruff. With constant and controlled use, you can put itchy and inflamed skin to the thing of the past. Mixed with other carrier oils or even honey, Arnica Montana can be formulated as an effective treatment for dry and/or sensitive skin. 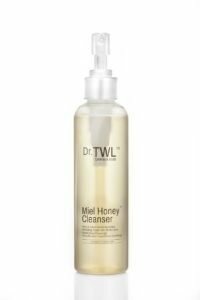 One such cleanser is Dr TWL Dermaceutical’s Miel Honey™ Cleanser. Dr. Teo Wan Lin, an accredited dermatologist, recommends looking for a cleanser needs to respect our skin barrier; the natural production of skin oils that keeps your skin moisturised. So instead of reaching out for traditional cleansers that usually contain SLS (Sodium Laureth Sulfate) a lathering agent that tends to strip moisture from the skin while cleansing, opt for a botanical-infused cleanser that lathers up for a deep cleanse and still respects your natural skin barrier. 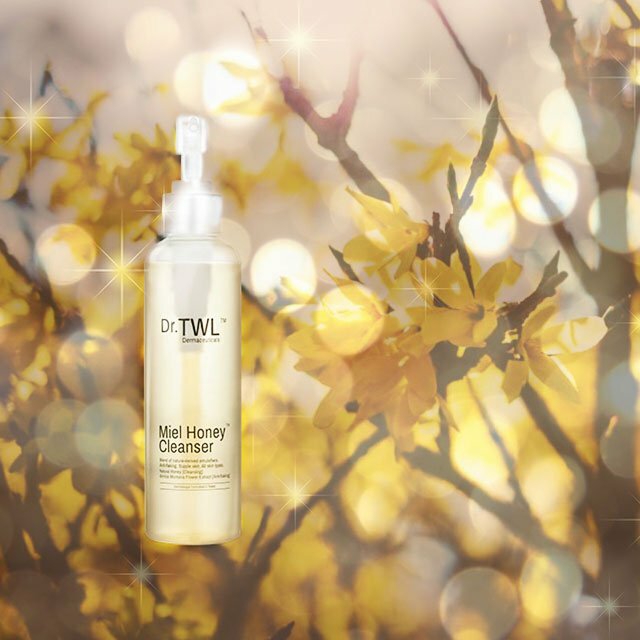 The Miel Honey™ Cleanser, a blend of nature derived emulsifiers such as medical grade honey and Arnica Montana flower extract together with other botanicals, helps to stabilise inflamed skin and in turn reduce skin flaking, all while deeply cleansing and moisturising. So the next time you go looking for a botanical-infused skincare, look for one with Arnica Montana flower extract. Word of caution, just because the Arnica Montana flower extract is good for you and your skin, you wouldn’t want to be applying pure Arnica extract all over your skin. Studies suggest that it irritates skin when used unsupervised. With the right amount and right mixture, Arnica Montana could just be the best solution to dry, sensitive, acne-prone and inflamed skin.